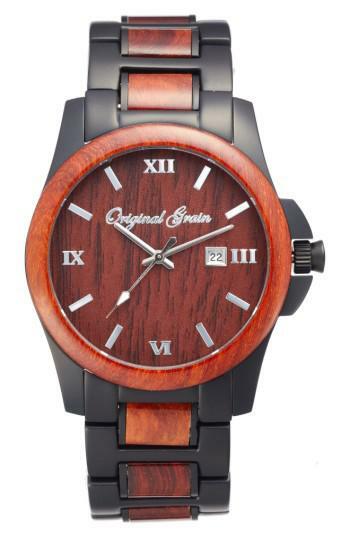 See more Original Grain Watches. We check over 450 stores daily and we last saw this product for $189 at Nordstrom. 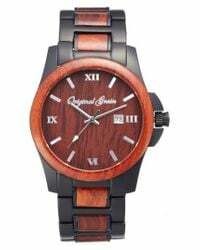 Dark rosewood brings striking contrast while enriching the overall look of a beautiful bracelet watch marked by polished Roman numerals and a cursive logo for a sophisticated finish.